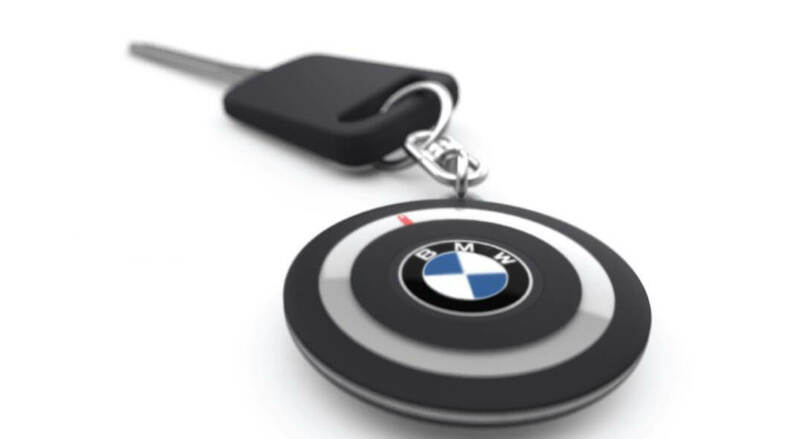 Get rid of the parking lost syndrome by using a BMW Car Compass obviously for BMW cars only…so if you have these problem then the answer is simple the Car Compass is a key holder type device which shows you the direction to your car. Now is more easily to find you’re car in a parking space by pushing a simple button that will indicate you the direction to you’re car. Interesting and useful don’t you think so? The car has a signal generator and it can indicate the perfect location. Great idea design.